But now technology is coming to the rescue. 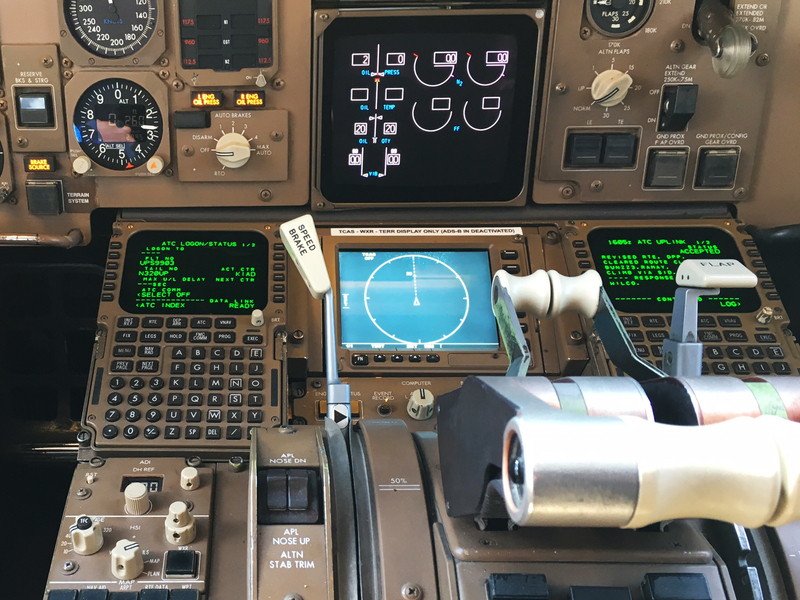 The Federal Aviation Administration&apos;s new system, called Data Comm, lets traffic controllers and pilots exchange information electronically — still in the air-traffic lingo, but displaying like text messages. For customers, a delay may mean the shoes you ordered don&apos;t arrive in time or an important replacement part doesn&apos;t get delivered. For passengers, it could mean a missed connection. Data Comm is intended "to make the whole system feel more stable and more predictable," he says, "so there isn&apos;t a lot of time spent sitting in an airplane wondering what&apos;s going on, and when am I going to get off." The Data Comm system — part of the FAA&apos;s Next Gen program to modernize the nation&apos;s air traffic control system — is already up and working at most of the major airports, for now with the exception of Chicago&apos;s O&apos;Hare. The $740 million upgrade is expected to be in service at more than 50 towers by year&apos;s end.